Over the past year, God has been so faithful in providing above and beyond what I needed in the area of finances for the trips I have taken to minister to forgotten and unwanted children around the world. Thanks to God and to the generosity of so many of you, I have been blessed with a surplus of money that I have been able to use to bless those I have been working with. 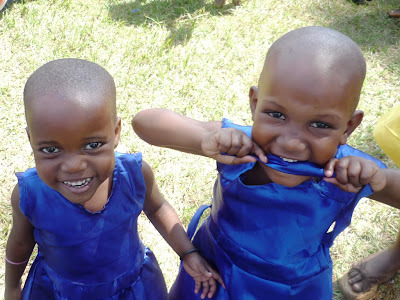 You may remember my friends Sam and Bonny in Uganda. They have started a ministry called Kids Club Kampala which is reaching out to over 3000 impoverished children in their community. Around this time last year, because of your generous donations of funds and supplies, together we were able to distribute backpacks filled with school supplies to 60 children in one of the poorest slums of Kampala. 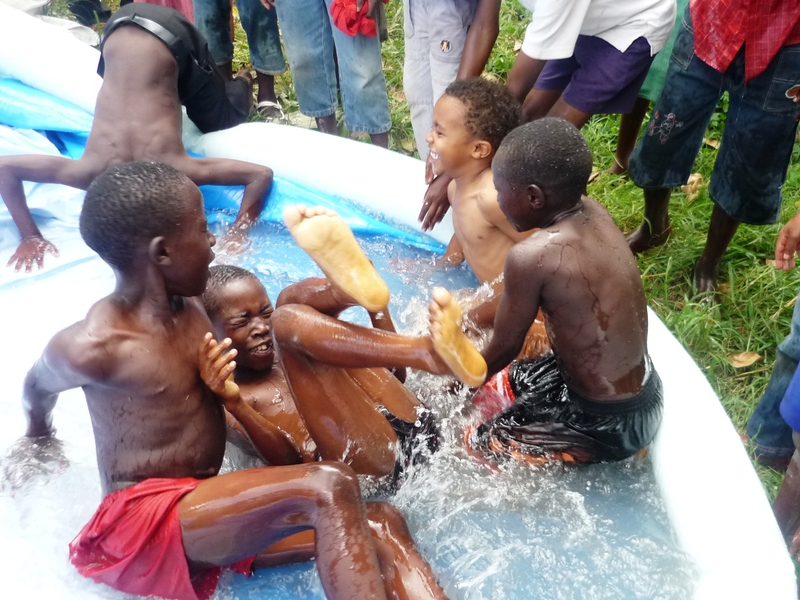 Well, I had still had some money remaining which had been donated towards my trip to Africa last spring and when I heard about what Sam and Bonny had planned for Christmas this year, I was confident that this was something that you, my donors, would want to be a part of. 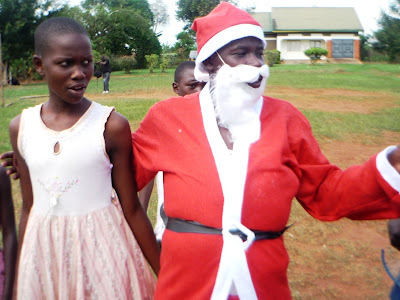 On December 18th Kids Club threw a Christmas party for hundreds of impoverished children in Kampala, Uganda who might otherwise have had Christmas pass them by without any celebration at all. The party was complete with fun games, a bouncing castle, a swimming pool and of course… food! 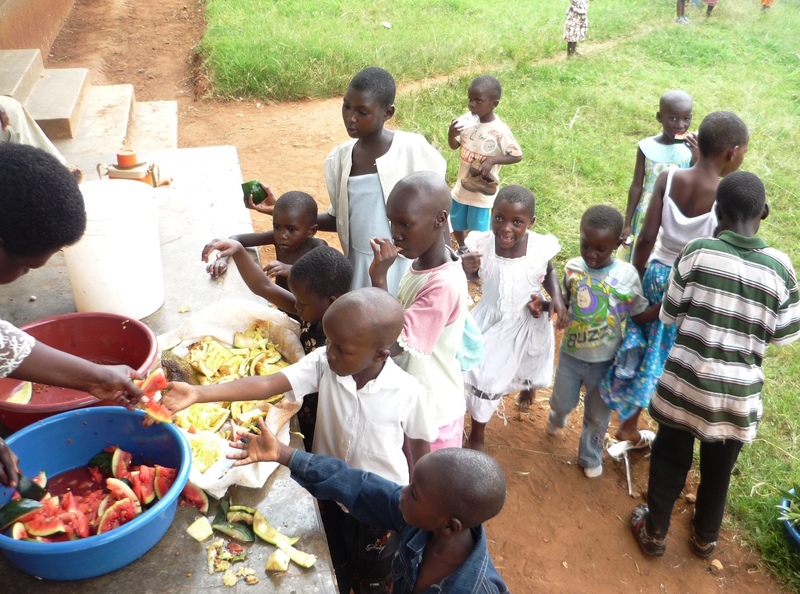 Matoke, rice, potatoes, meat, greens and fruit – a true feast! 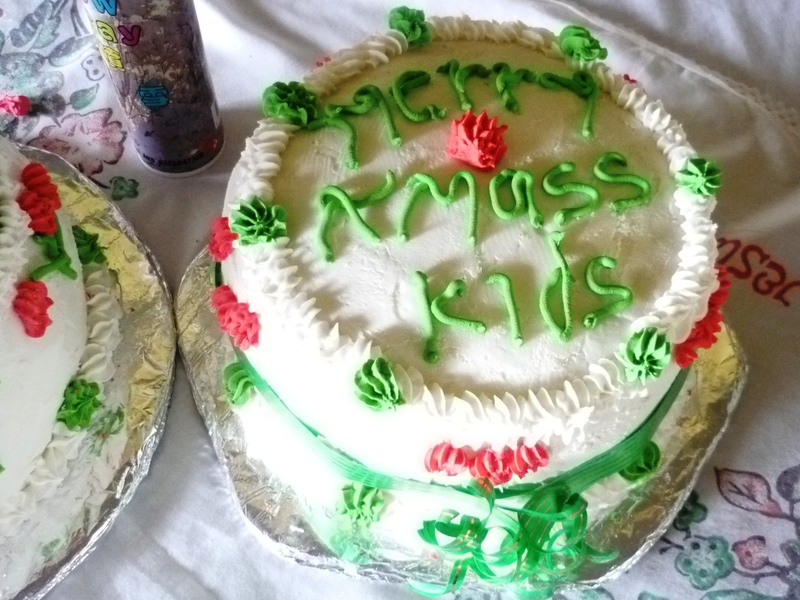 There was even a Christmas cake and a visit from Santa! Approximately 700 children attended, 250 of which were sponsored as a result of your donations. 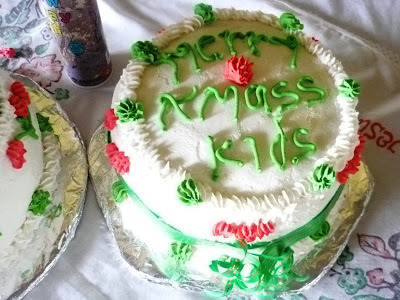 Of course, you are also familiar with McJoyful Christmas where orphans all over Eastern Europe are taken to McDonald’s at Christmas time for a fun filled birthday party for Jesus. This year approximately 3000 children across Ukraine were able to celebrate Christmas at McDonald’s and thanks to your generosity, 70 of those children were sponsored out of the surplus in my account.